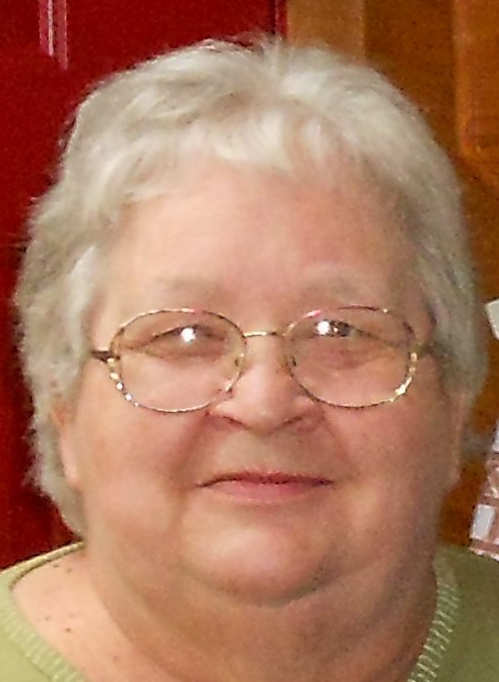 Anne Marie (Johnson) Bell passed away on April 8, 2019 after a short battle with pancreatic cancer. Anne was born in a little two room house in Dunn Center, North Dakota on November 26, 1942 to Frank & Marian (Gage) Johnson. The family moved to Idaho in February 1943, living on Hatter Creek and later in the Mountain Home area north of Potlatch, Idaho. Anne married William “Bill” Bell on June 22, 1958 in Potlatch, Idaho. They had five boys between 1959 and 1964 (William, Rodney, Kenneth, Alan & Ronald). Anne and Bill celebrated 55 years of marriage before Bill’s death in April of 2012. Anne thrived as a wife and mother. She enjoyed making a home for Bill and their sons. Anne felt blessed for her wonderful in-laws William & Florence (Bawn) Bell. After her sons started school, Anne began working as a cook first at the University of Idaho and later at the Latah County Jail. She took pride in doing her job well. She enjoyed spending time with her children, grandchildren, and great grandchildren and researching genealogy of her family and friends. Anne was preceded in death by her parents, her husband’s parents, her husband Bill and two sons Alan (1982) and Kenny (2019). She was also preceded in death by her sisters Shirley Kimberling and Mary Kay Liacos. Anne is survived by a very large and loving family including her sons: William (Lorin), Rodney (Pam), Kenny’s wife Michele, and Ronald (Myra), 12 grandchildren and 8 great-grandchildren. She is also survived by her brother Eugene Johnson and sister Fran (Johnson) & Tom Shauvin, as well as many nieces and nephews. A potluck celebration will be held in Anne’s honor on April 27, 2019 at 1:00 p.m. at the Princeton Community Center. Anne will be buried at a later date at Rock Creek Cemetery, Potlatch, Idaho in a private family celebration.